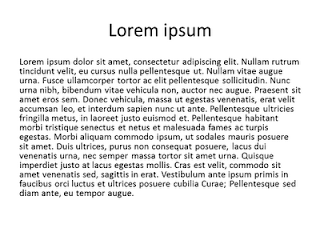 If you use PowerPoint to make a conference poster, remember that it’ll screw you if you’re not watching it closely. It has the best intentions. It’s just trying to help. But intentional or not, it still screws you. 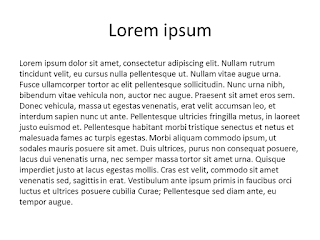 The problem arises when you try to stick a lengthy block of text into a text box that is too big. 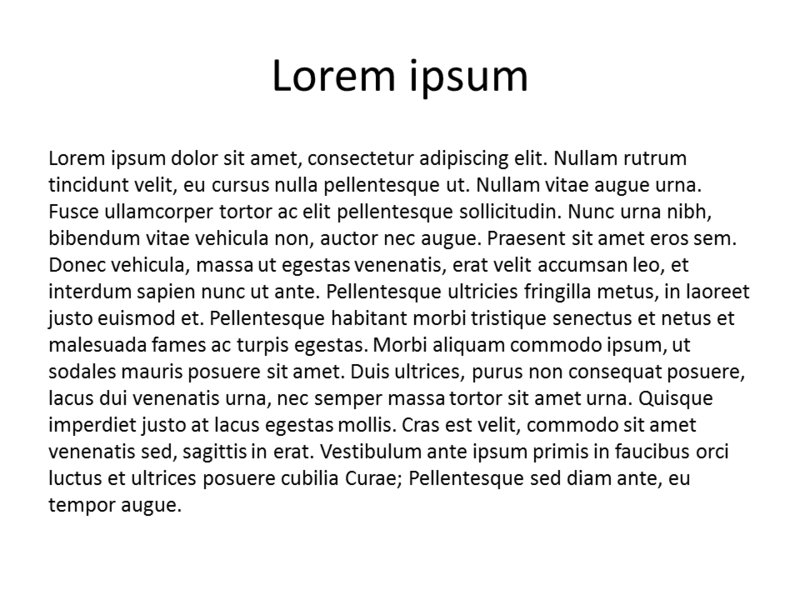 PowerPoint will try to make all those words fit. 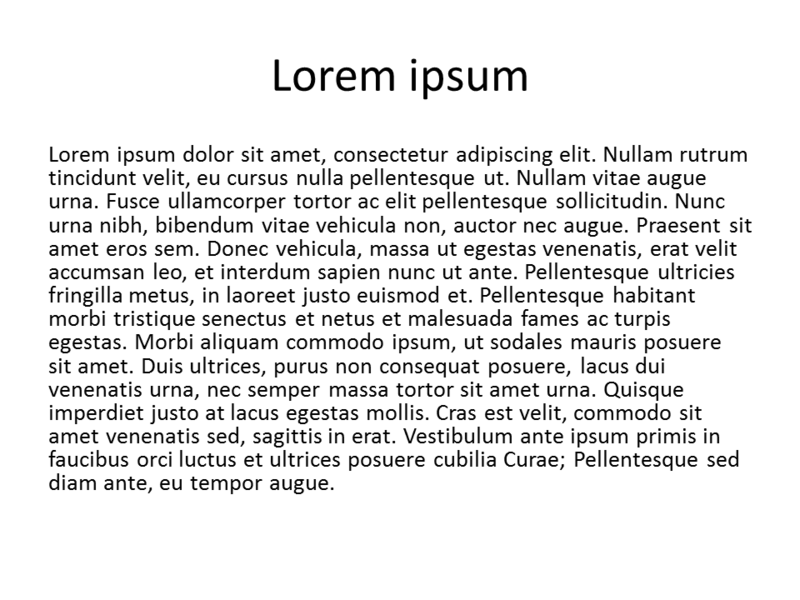 It’s fairly obvious when PowerPoint changes the point size. Point size is prominently displayed on the ribbon, and when you right click the text. 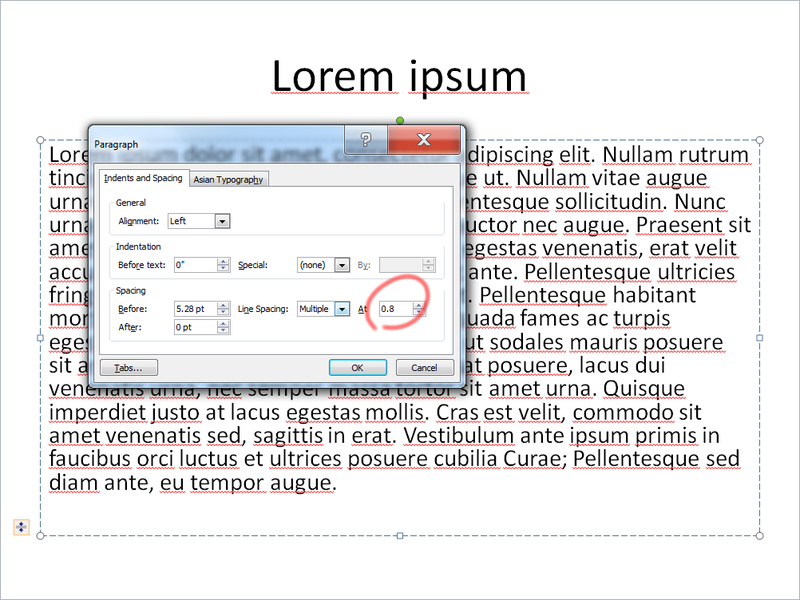 But point size isn’t the only thing PowerPoint fiddles with. 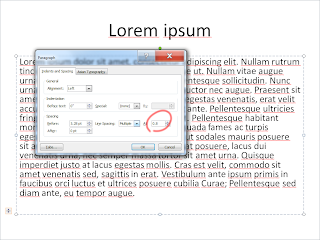 PowerPoint tries to preserve the point size whenever it can. To keep the words as large as possible, it will first rachet down the line spacing (a.k.a. leading). A mild case is shown above. From there, you can set if from “Multiple” back to “Single,” or even better, a value bigger than 1. No, the PowerPoint team don’t exactly go out of their way to make it easy to find. Lack of consistency makes a poster look sloppy, even if a viewer may not be able to say exactly why.